I have a little secret. Most people don’t understand it… but I have to tell someone! It is a bit taboo and hush hush, but I don’t care who knows. I LOVE WIGS! Pick your jaw off the ground, and let me explain my newfound love for all things wig related. It all started while I was watching YouTube. I stumbled across a channel devoted to wigs. I don’t remember who’s channel it was. It may have been PhillyJamzPoet or PrettyPCollins. It also may have been MalibuDollFace. I was instantly enthralled by the amazing way in which they could instantly change up their styles and WERK the hell outta their wigs. After watching about 25 videos from all different channels, I knew I HAD to have one. Like 80% of my beauty/hair/makeup products, I did some extensive research in order to find the best one that would fit my budget and style requirements. I decided upon the Las Mogan by Vanessa in a #2 and a Zenn by Outre in DR613. I believe they were $19.95 and $24.95. 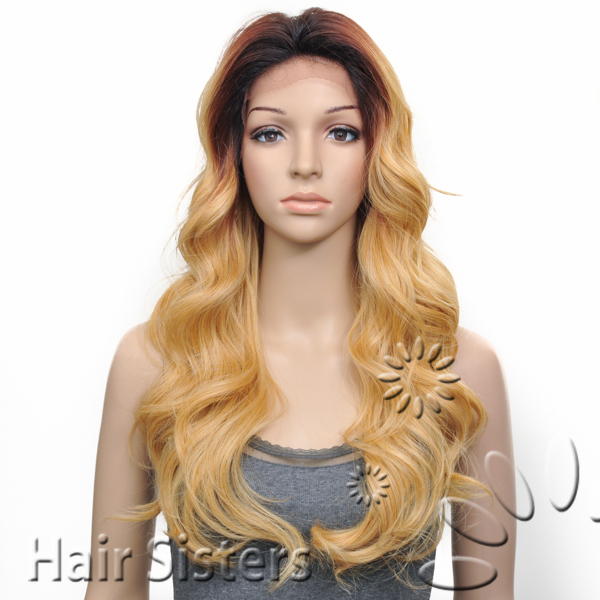 I ordered them from HairSisters.com due to the fact that they have free shipping with orders of $35 or more. I’m a sucker for dat free shipping biz. Here are the links! When they arrived, I was super nervous. 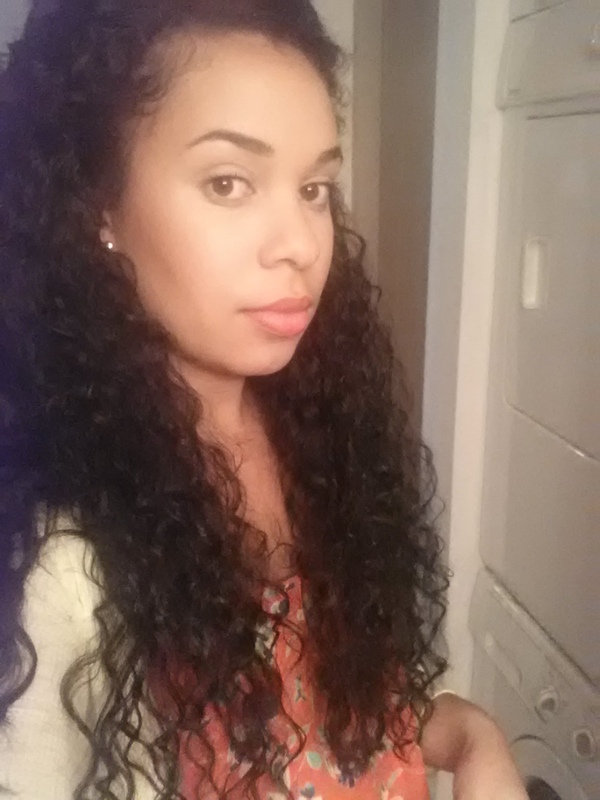 How could I betray my own curly locks by wearing synthetic hair? Did this mean that I am a fake person? Will everyone be able to tell that it is a wig? What if it makes all my hair fall out? All of my fears were silenced once I took Las Mogan out of the package. She just screamed DDDIIIVVAAAA to me! Full and bouncy, saturated with thick luscious curls, I couldn’t stop petting her. She didn’t feel like synthetic hair. I knew we would be instant friends. I renamed her Diana, because she reminded me of Miss Ross, with all that Divatude. My darling diva. I had to pose… she made me do it! As for the Zenn unit, I am still on the fence. She is PLATINUM blonde. Less Beyonce, more Gwen Stefani. Which is cool, if that’s your style. I am still easing into the world of wigs, but Zenn was still a bit out of my comfort zone. I also apparently have a giant melon head, so the wig was real tight. I will have to play around with her a little more, in order to give a better review. But let’s get back to the star of this show, Ms. Diana/Las Mogan. I put a brown stocking cap on top of some sloppy braids that I made, and attached the combs to the cap. The result was insta-fab. It gave me a BIG dose of volume and sassiness. I left out 2 braids in the front and blended it with my hair. I have to say that it looked virtually undetectable. Lookin’ like it grew out of head and ish. The only issue was that she is 28″ long. Good lawd. I trimmed about 4-5 inches off, and she still looked mermaid-esque. 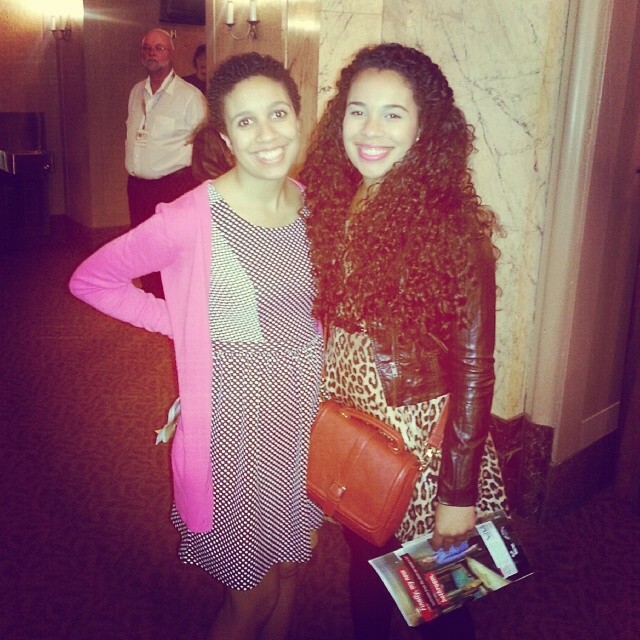 WIth my sister at Alvin Ailey. Rockin’ the unit. I decided to take her out for a test run, so I wore her to happy hour with a friend who sometimes divulges in the wig variety. We went through the whole meal without her mentioning my hair. I asked her if she liked my hair today, and she was like “Yeah, girl. Looks so soft!” Then I broke the news that she was a wig. She thought I was lying. Sooooo, I guess it looked pretty damn realistic. My BF even thought it was real! I have gotten many compliments from strangers and friends alike, so I will continue to wear her until she gets ratty. I have since taken Las Mogan out and about around 4 times, and I still love the instant feeling of glam that she adds. I get bored really easily, and I just need to change up my styles to feel cute. I plan to expand my wig repertoire and add some new units to the family. I am eternally curious and willing to try new hair styles, so wigs seem to be my new obsession. They are great for the natural fam as well. My natural Hair. No relaxer, no extensions/wigs. In a closing thought, I want to mention that I have fairly healthy hair that looks nice on its own. I like wigs because they give me time to be lazy, and try different trendy styles. I do not think anyone should judge those who wear wigs/extensions/weave. If you buy the hair, its YOUR hair! If you grow the hair, it is YOUR hair as well. As long as it looks good and you are wearing the shizz outta it, then who cares? I challenge YOU to try something new and step out of your comfort zone. Till next time my divas! 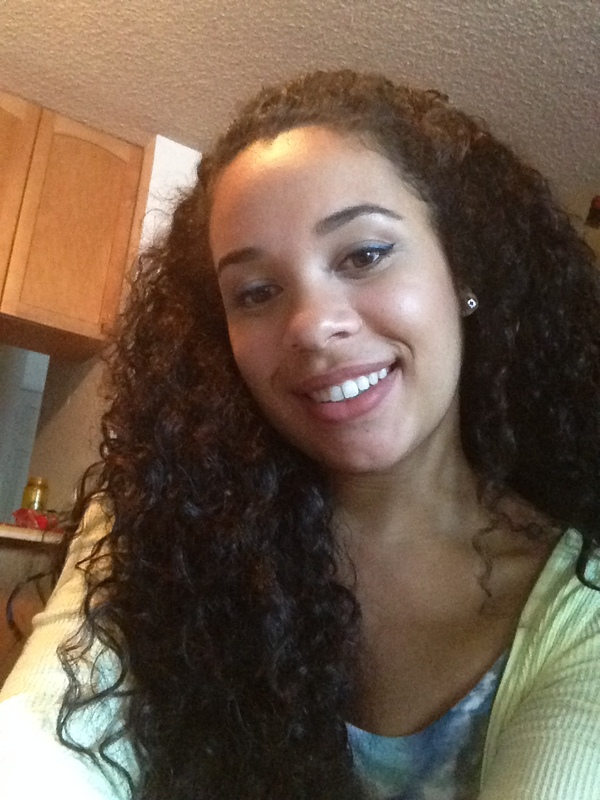 This entry was posted in Hair, Product Reviews and tagged african american hair, beauty, black hair, curly hair, hair, hair styles, las mogan, natural hair, vanessa, wig, wigs on April 24, 2014 by Simone. Hey mamas! I wanted to share a few great Ouidadproducts that I had the privilege of testing out! I had to this review today, because I am in LOVE with this wonderful product combo. 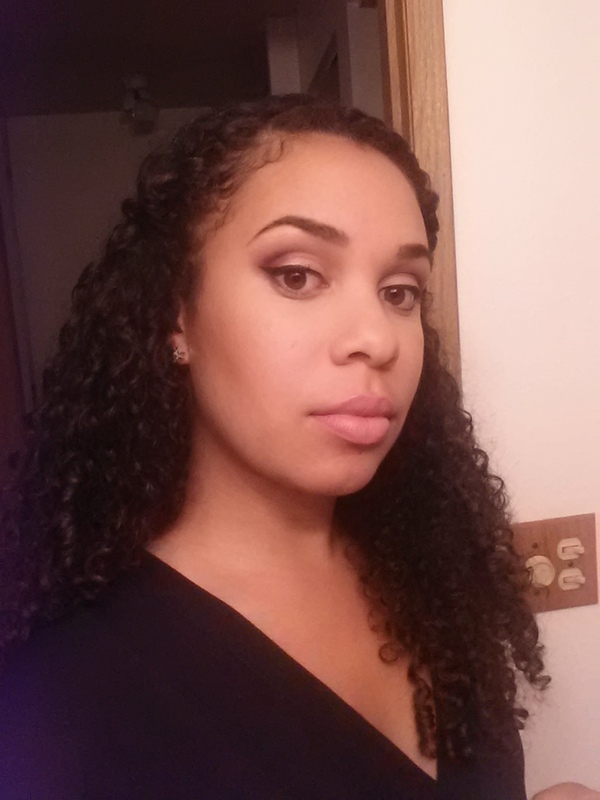 I reviewed the Curl Recovery Cleansing Oil and the Whipped Curls Daily Conditioner and Primer. Let me start by saying that I have very damaged hair. I am a full-time student and sometimes I just roll out of bed and go to class, without doing much to my hair. I also am in desperate need of a hair cut. The problem is that I am too cheap to pay the $100 plus for a good one. Soooooo don’t judge the ridiculous state of my hair! It is a hot mess, but I am working on taking better care of it. Yikes! Needless to say, I needed some serious hair therapy! Luckily my friends at Ouidad hooked it up. They sent me these jewels, and I am eternally grateful. Here’s what they sent. Both of these products are supposed to used while your hair is wet, so I used them in the shower. First up was the Cleansing Oil. I applied it to my scalp and all through my hair and I determined… WE ARE MEANT TO BE TOGETHER!! Seriously. I never want to be without this stuff. It is so rich and provides an amazing lather. For all of you naughty shampoo addicts who love to lather up your curls with that mess, you need this in your life. You can saturate your hair with the Cleansing Oil worry free! Instead of stripping your hair from its natural oils, it replenishes the oils and leaves your hair feeling super clean. Say whaaat? Yes, girls. I would not lie to you, it makes your hair feel sensationally clean and nourished. 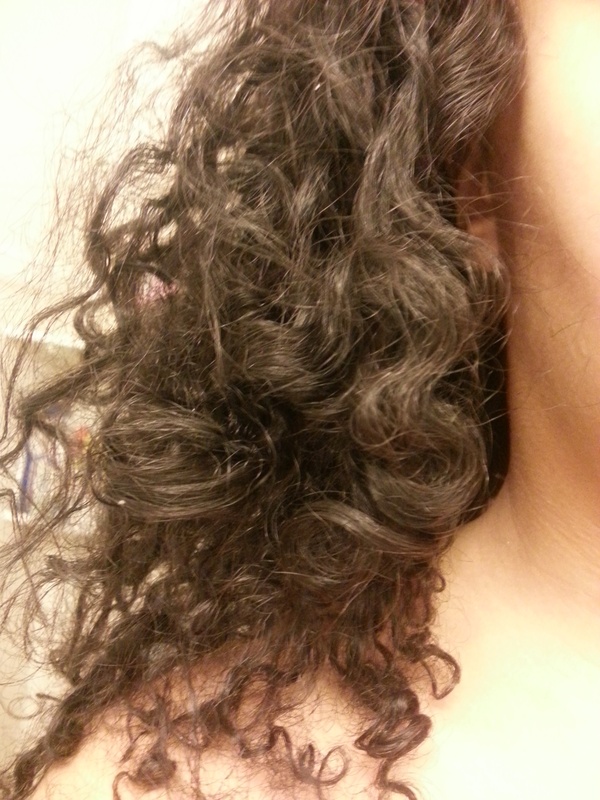 After the Cleansing Oil, I rinsed it out and applied the Whipped Curls Conditioner. My hair was already feeling all loved and full of joy, but the Whipped Curls took it to a whole ‘nother level of ecstasy. It was so creamy and delicious, it felt great on my ratty ends. It can also be used a primer for products, which is like so cool because I love using tons of products on my mane. 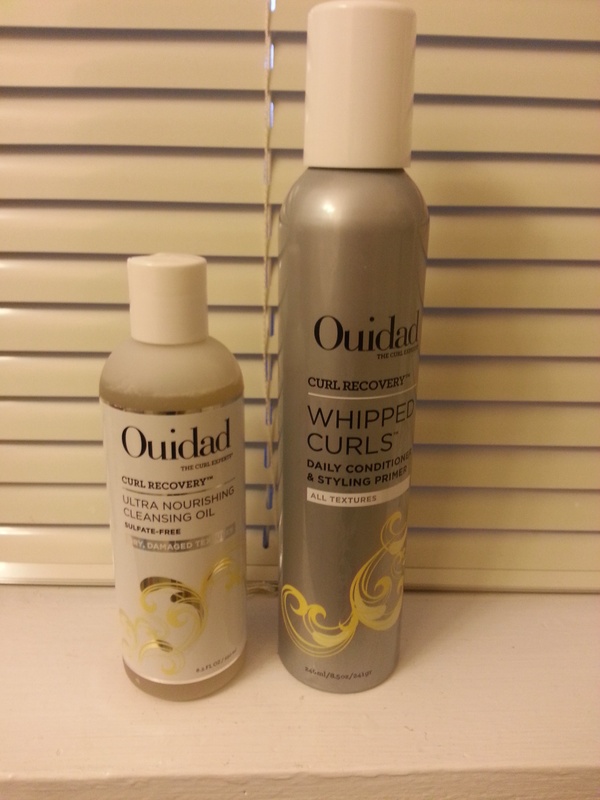 After these using these products my curls were feeling very expensive and pampered, so I was happy girl. Why I recommend them: Easy to use, great for everyday usage, and extremely moisturizing! Thanks for coming to visit, and I am wishing all of you a very romantic and fun night! 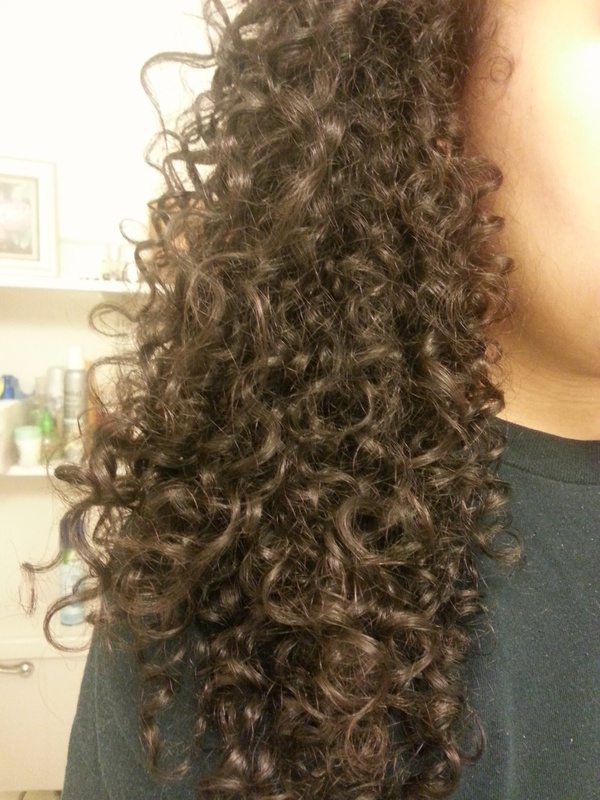 This entry was posted in Hair, Product Reviews on February 15, 2013 by Simone.